Energy return and sleek simplicity come together in the brand new Ricochet. Springy and lightweight, the Ricochet’s BioMoGo DNA and DNA AMP midsole work together to give a light and responsive ride that provides more energy back to you. The Fit Knit upper works with the hidden heel counter and suede heel tab to provide the upmost comfort and the arrow-point pattern on the outsole will have you moving from heel to toe-off quickly and efficiently. 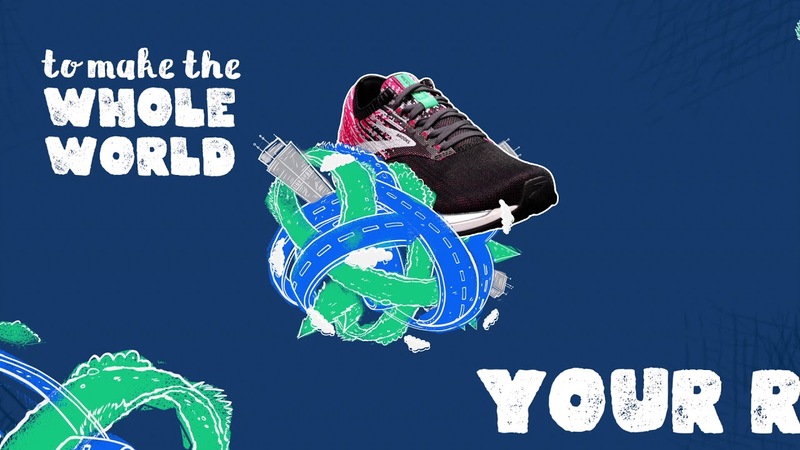 Check out the new Ricochet for women and Ricochet for men today or discover the rest of our range of Men’s Running Shoes or Women’s Running Shoes.